Smart Data Web builds complex database design system architectures. 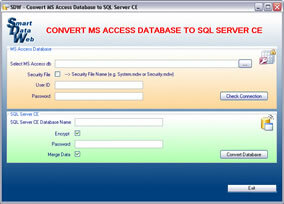 We have experience with many database systems, including MS Access, MS SQL Server, MySQL and, Oracle. And we can convert your IMIS membership database to one of these database formats, and create a simple web based or stand-alone application. We create inventory management systems, contract management systems and membership management systems. For example, we created a .NET application for the Sarah employee database and a chemical hazardous database. If you own the copyright of your database, we can help you redesign it. 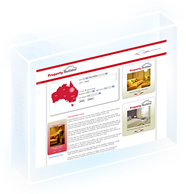 Take a look at our database web application packages. † Additional charge for changes that take more than 20 hours.